Auggie is about 2, very sweet and active. He does well with playful females. Crate trained and Heartworm negative. Meet Gonzo! 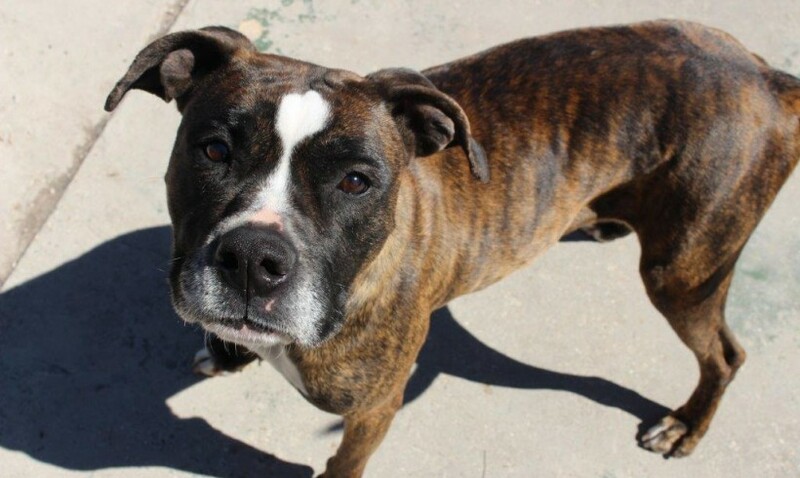 He’s a sweet, young brindle male who is heartworm negative.